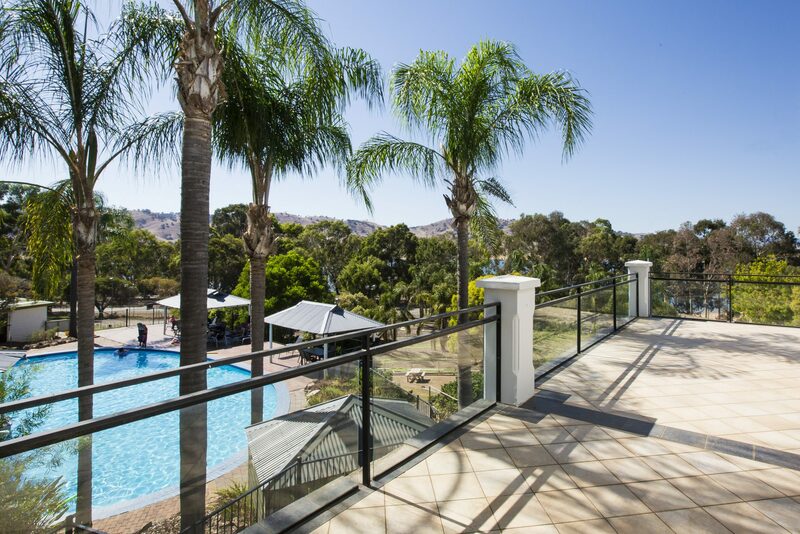 Set amongst gardens and lawns and with easy access to a variety of walking Trails, Lake Hume Resort is ideal for conferences, weddings, family reunions or as a holiday destination. 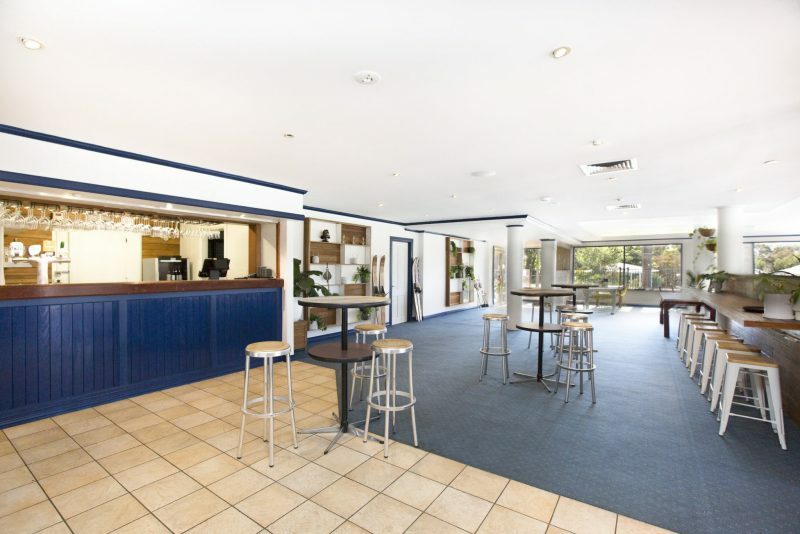 Lake Hume Resort is ideal for conferences, weddings and family reunions. 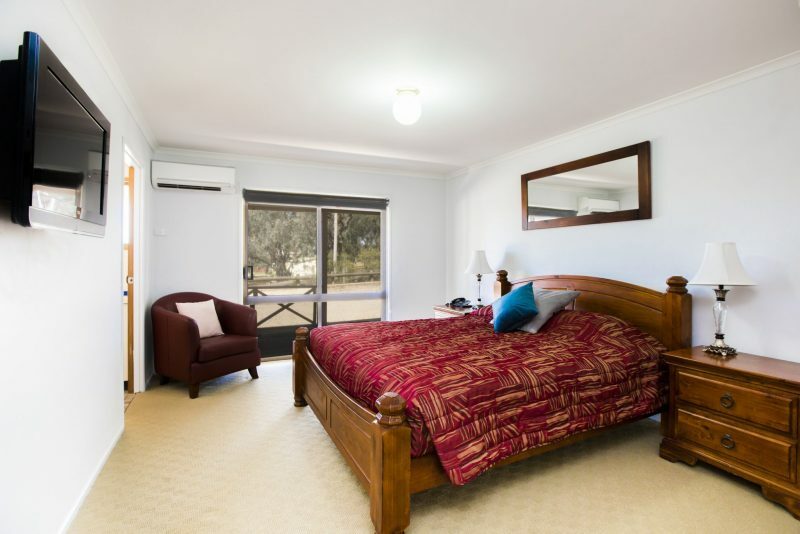 From comfortable hotel rooms to our spacious cottages and apartments, all of our accommodation reflects the relaxed and rustic charm of the Lake Hume region. 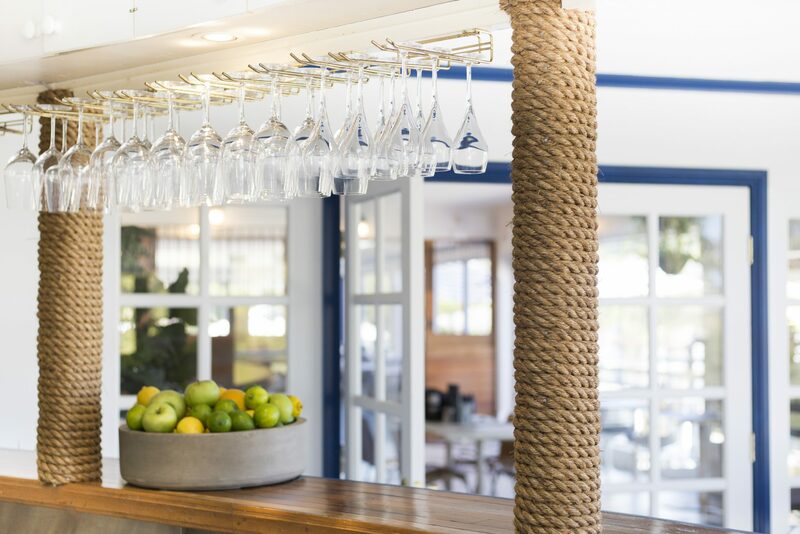 Ideally situated between Sydney and Melbourne, Lake Hume Resort is only 15mins east of Albury Wodonga located on the edge of Lake Hume, with views of the lake, gardens and surrounding mountains, Lake Hume Resort provides the perfect environment for your next function. 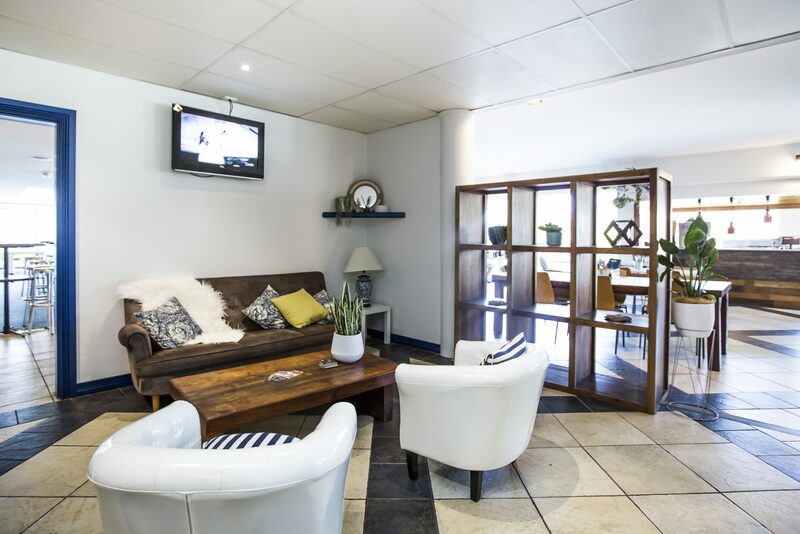 Welcoming and friendly staff, comfortable bed and a good nights sleep, all the modern conveniences needed for a long or short stay. Very cold outside, the two air conditioners were quiet and kept the rooms comfortably warm. Just what was needed. This is a stunning spot, the room was clean but the set up is ‘motel style’. Had a reasonable breakfast and was pleased with the service from the young folk in the restaurant. It was good value for the night’s stay. The stay was excellent. The staff were very helpful. As I needed to do some repairs to my camper trailer I was allowed to utilise the car port to conduct repairs whilst the rooms were being cleaned. Thoroughly enjoyed our stay. We had an overnight stay here in a hotel room, very clean and everything so close. 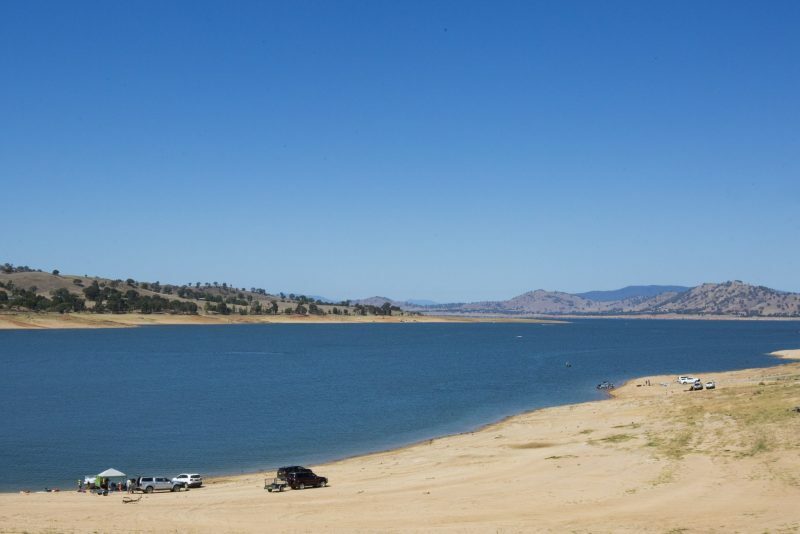 Quiet resort, and we had a lovely walk to Lake Hume and Hume Weir. The staff were very friendly.